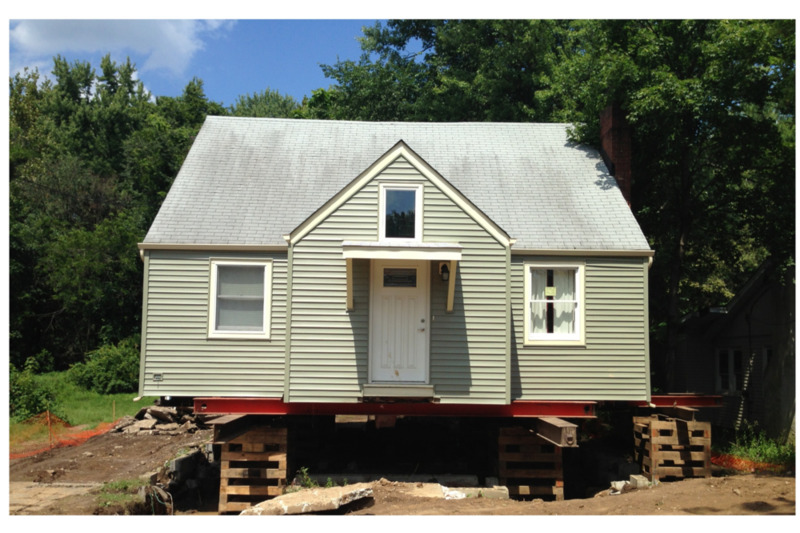 Need to lift, elevate, or move your home for FEMA flood elevations? RGH Development Company has taken our house lifting experience and developed an easy to follow guideline to help home and business owners understand the process involved in lifting a structure to the new FEMA Base Flood Elevations (BFE). RGH is lifting homes throughout New Jersey and in areas of Staten Island, New York. 1. RGH acts as a general contractor. The homeowner selects and pays the design, engineering, and architecture fees. 2. RGH offers a turn-key house lifting service where all trades are included. Project costs are presented in the beginning in one comprehensive package. During this phase we discuss the architectural or engineering design. We go over what we need to do to comply with local and FEMA building codes. This is also the time where we can examine customized options like decks, additions, chimneys, etc. After the design phase is finished our team works on all the necessary items required prior to lifting.